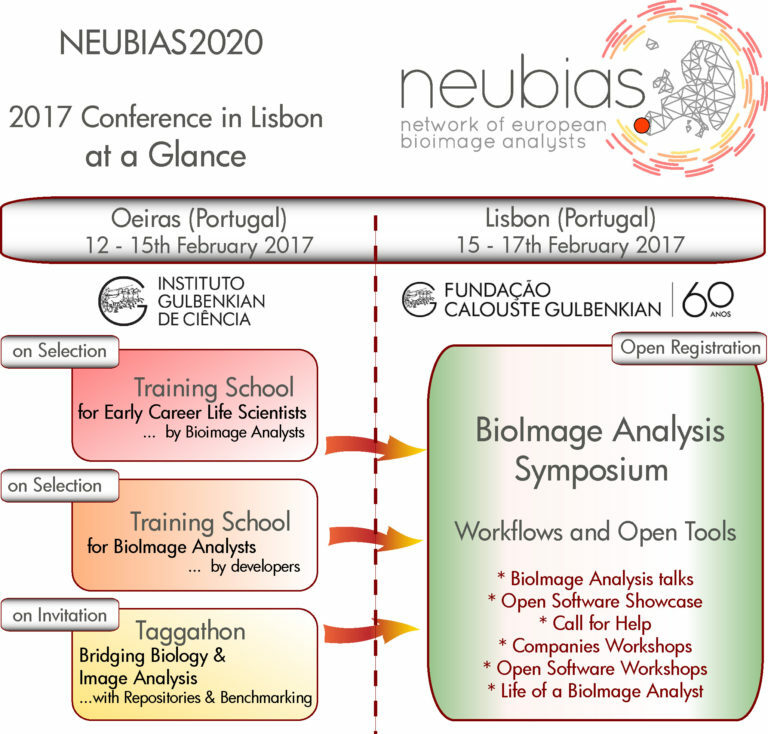 The organizers were amazed to welcome over 200 participants to the first NEUBIAS Conference in Lisbon ! 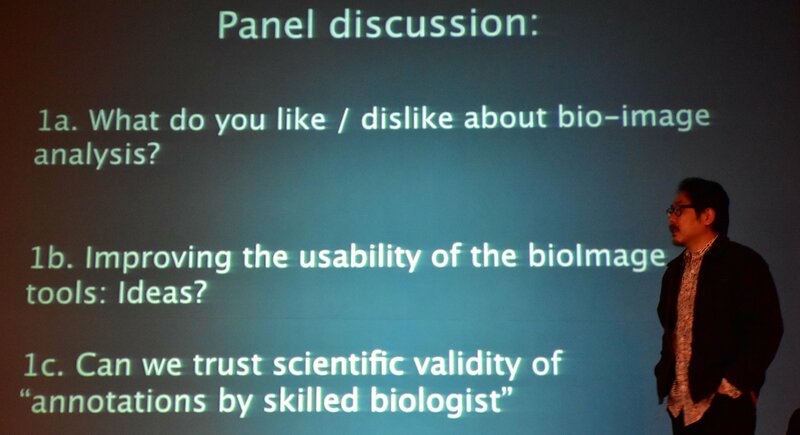 Click here for Symposium Page! Application to the Training Schools or Abstract presentation are now concluded! Thanks for all who applied. Please check the next NEUBIAS events on this webpage ! Check the conference report in GIT Microscopy and Imaging Issue 3, 2017 (Sept 2017).